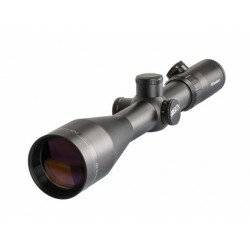 The new PM II Digital line was developed on the basis of a specification for the optimum marksman situation. 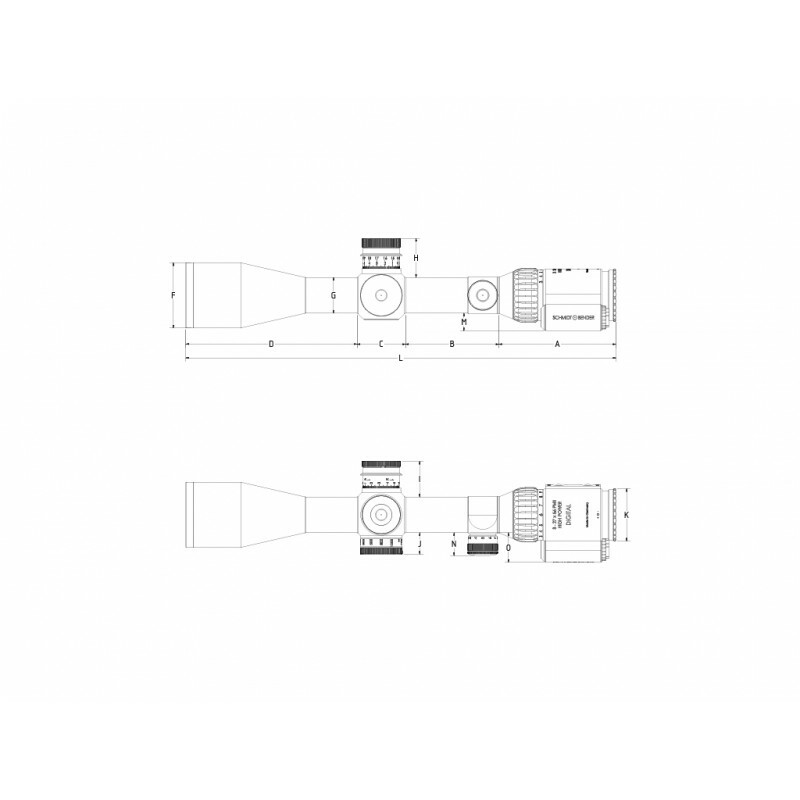 As with all our products, the 3-27x56 PM II High Power Digital BT from Schmidt & Bender was developed with a view to optimising the shooter's situation. 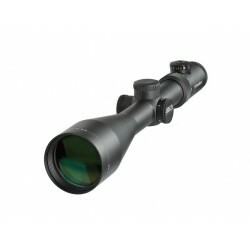 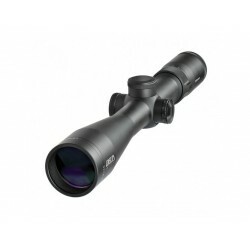 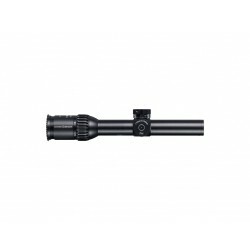 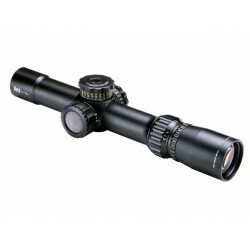 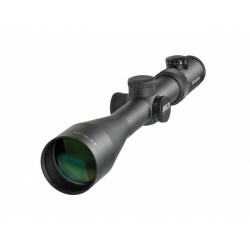 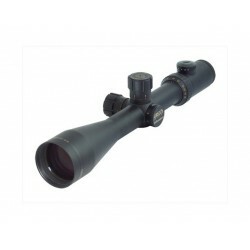 It combines all the features of a regular riflescope with the modern options of digital technology: Information from compatible external devices - laser rangefinders, ballistics computers, etc - can be projected into the shooter's field of view at the touch of a button. 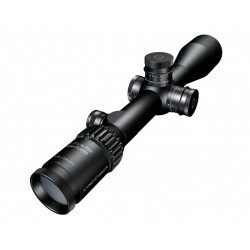 With all the necessary information for target recognition available, the shooter is able to concentrate on his task. 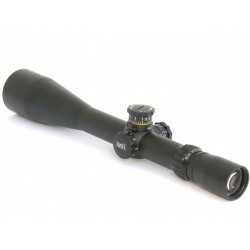 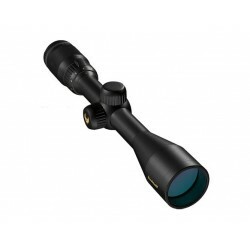 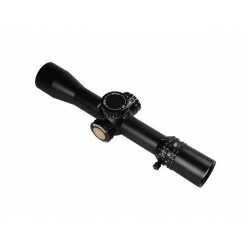 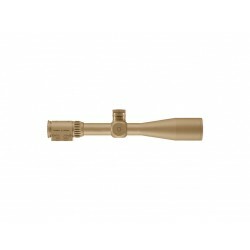 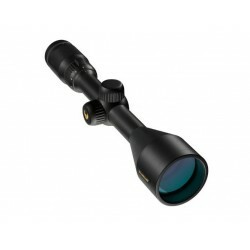 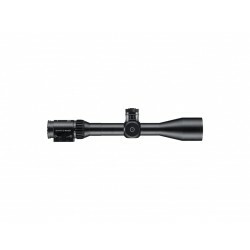 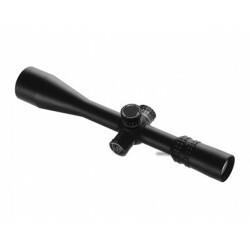 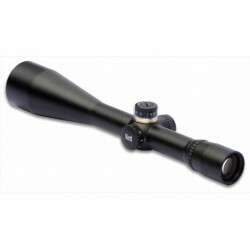 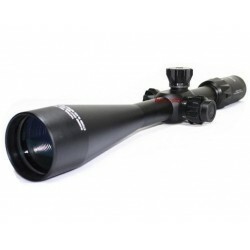 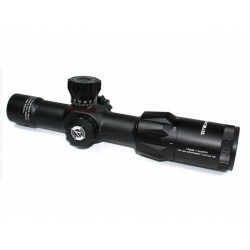 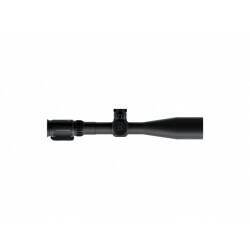 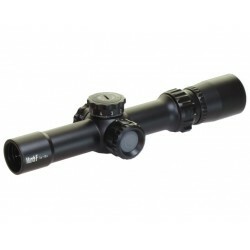 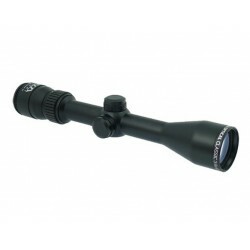 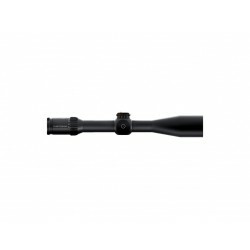 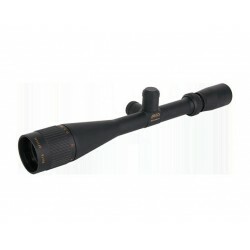 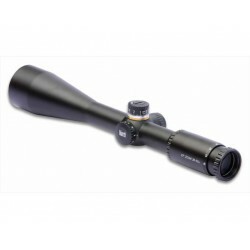 Apart from the modified ocular head, the riflescope remains unchanged in its functions and can be used in the same way as before - without any external devices.